When choosing a preferred junk clearer make sure that they are undertaking to take away ALL the junk you have. There may be a good reason why they appear to offer a cheap service – they have simply excluded the difficult items: the bulky waste. The items such as pianos (bulky), large items of furniture (difficult to manouvre), old manufacturing equipment (dirty) and discarded food preparation items (unhygienic), are often omitted because they are just too awkward and too much work. The “cherry picking” of junk is often compounded if the items require the use of stairs and/or needs to be carried for quite a distance. We find this to be incredibly unprofessional given that most people in London are busy and don’t have much time to spare. However, help is at hand and you can relax with Junkwize. 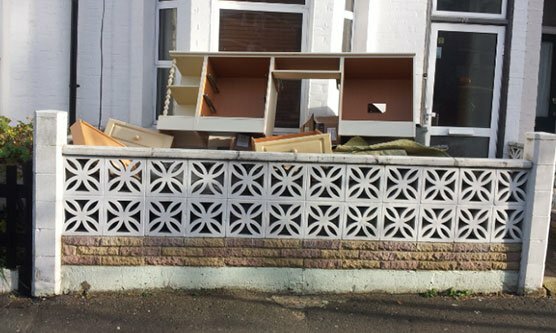 We will, with your assistance, clearly identify all the bulky waste to be moved. We will never knowingly omit an item without making you aware. These cases are very rare and are usually related to the items involving highly toxic or hazardous materials or requiring highly specialized lifting and transport. 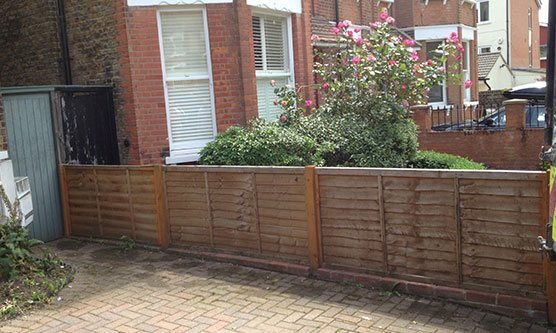 Bulky waste collection is our specialty, so if you are in London then please get in touch and we will happily discuss your needs. The Junkwize promise is that we will always dispose of your bulky waste in an eco-friendly and responsible manner, as well as doing it efficiently & affordably! 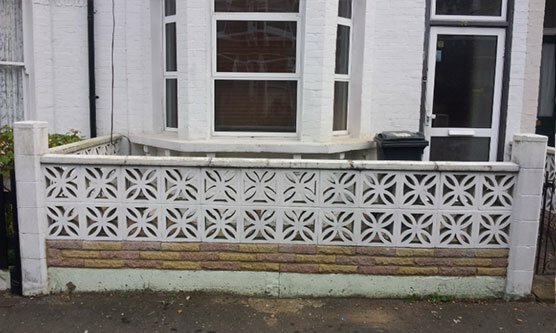 The core principles of our work are just these, and this has made us the preferred option for bulky waste collection & removal in London for many years now. What type of bulky waste do you have? Old tables, chairs or sofas that shouldn’t be handled without professionals? Or perhaps garden waste that has piled up over time. 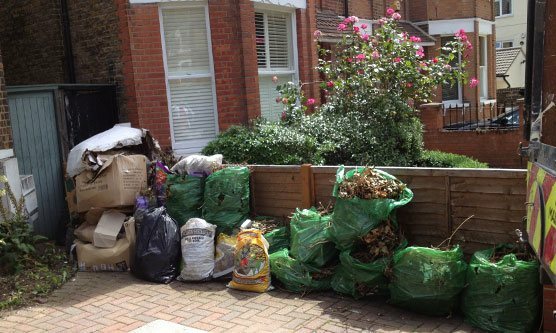 Well, finding a cheap and ethically conscious bulky waste collection & removal company in London is easy with Junkwize. If you’d like more information on our normal junk collection and disposal service in London then visit here.